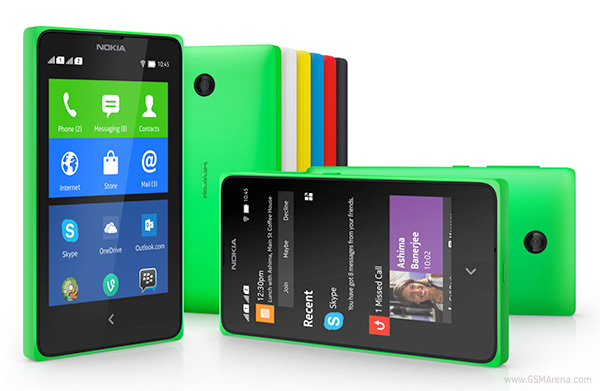 Nokia has released an update for the Nokia X that has started rolling out now. The version 1.1.2.2 update brings with it couple of new apps - OneDrive and Contact Transfer. Along with that the latest update also brings a new version of Nokia Store. Finally, there are the usual stability, performance and usability improvements. The update should be available for download on your Nokia X.
I canot read malayalam on my nokia xl so please I need solution sutunlly..